Huawei Ascend P7 (L10) devices stock Android 5.1 Lollipop firmware (version C02B840) is now available on Vodafone carrier network in Europe. •This firmware should only be installed on the Vodafone branded P7 handset. It can seriously brick other models and variants. 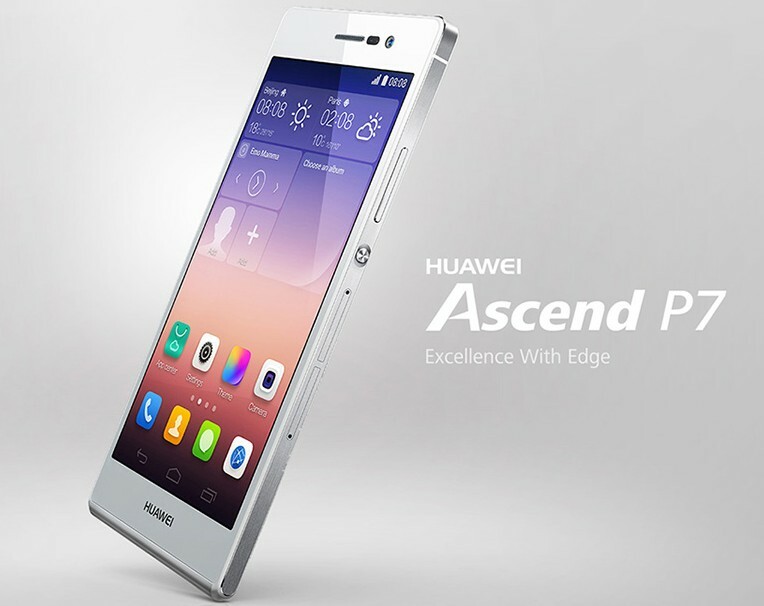 1- Download Huawei Ascend P7 (L10) Android 5.1 Lollipop Firmware VC02B840). 2- Install the package, simply extract the package and copy the dload folder to your P7’s external microSD card. 3- After that use the Updater app or reboot by holding Vol down + Vol up + Power to initiate its installation. That’s it! Your Huawei Ascend P7 (L10) should now have Android 5.1 Lollipop Firmware (version C02B840) on your phone! Go to Settings > About phone to verify. Please Hit the share buttons below to share this article with your friends on Facebook, Google + and Twitter..